I was introduced to Shweta (co-founder and creative head, Gulmohar Lane) by my husband Vivek, both their families have known each other for many many years. Shweta wrote to me about her plans for their furniture brand while it was still in its planning stages and I took an instant liking to the name...Gulmohar Lane. I can see myself going on long walks in Gulmohar Lane, with the sunny skies and cool breeze, perhaps with a comforting book to read. I love the way the brand has shaped up and their collection of furniture is stunning! Best part though? Gulmohar Lane is online and you can ask for the product to be delivered across India. I so agree when they say that they found a gap in the furniture market and strive to fill it with quality products that are fairly priced. Their hand tufted Chesterfield Collection of sofas, ottomans and chairs is a personal favourite, made by 4th generation master sofa makers, the quality shows in every thoughtful detail. My all time favourite coffee table, I hope they start world shipping soon. 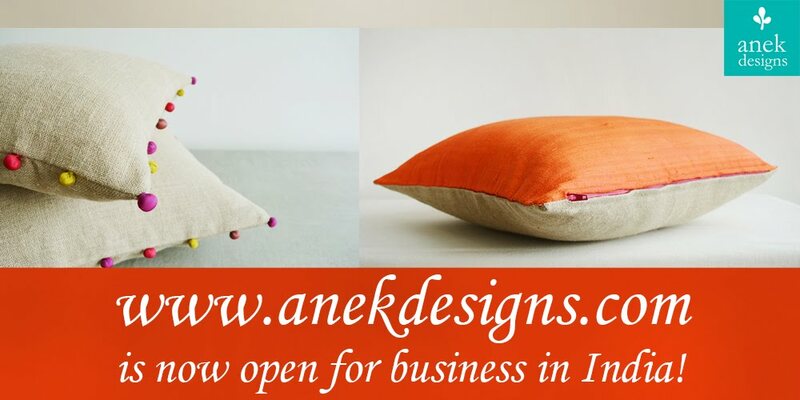 Look out for lighting solutions and a range of scatter pillows launching soon on their website. This newly launched online furniture studio is sure to win your hearts with its combination of traditional techniques, natural fabrics, smart finishes and super fine aesthetics. The brand is based out of Jaipur and ships across India. Photographs used are from the brand website. My partner Vivek and I moved to london on the 31st of January 2015. This is my 17th day in London and I finally have some time to put down my thoughts here. This is a big move for both of us, I have to say that since I have to remind myself every day, that yes it is a big move...even though it doesn't feel like it yet. How did we end up here? Well Vivek was offered an internal transfer to the London office with the company he currently works with and we said yes. We have found the tiny tiny flat that we will be renting here, but we move into it only by 1st of March, so there is time before we call it our home. 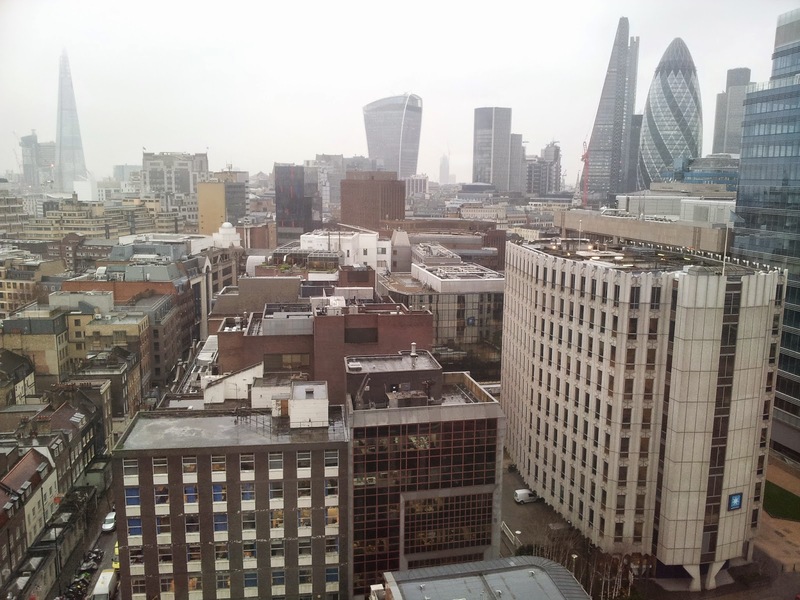 So I am here, sitting in a company provided service apartment, in London over looking the cold grey and wet London skyline, writing my first blog for the year 2015. I cannot think of anyone, other than My Dad, managing Anek Designs as I would have run it. I say that since I know we are alike in a lot of ways, easily flustered, panicky, impatient and emotionally, thoroughly involved. So the workshop is small, the tailors are new, and the business a little unorganized (thanks to me), but we continue with the production and hopefully will find our feet very soon. Can I just slip in that we are looking for a reliable driver, so if you know one in Gurgaon...please get in touch :D I might as well add that we are also looking to outsource hand work and fabric suppliers and for anyone who wants to help!! Back to being in London. Vivek and I are here for a few years hopefully and we intend to learn the difference between Zucchini, Courgette and Tori among other things like travelling and getting a hang of the famous English Humour. The flat is old and it will take some effort and time to make it pretty and photo ready. I will be uploading images of the progress I make with the house, here on my blog, which I promise to be more regular with, now that I have all the time. Thank you Papa! !